www.recliners4u.co.uk offers an online range of Electrical Lift & Rise Recliners as well as matching Sofas, Chairs and Manual or Powered recliners by Sherborne Upholstery who are our main suppliers for our shops, Haynes Furnishers. The Riser Recliners are electrically operated and are made in Dual motor & Single motor versions in both fabric & leather. www.suites2u.co.uk - Celebrity furniture in leathers & fabrics including sofas, chairs, recliners, riser recliners, powered recliners and lift & tilt electric recliners. Full suites or single chairs of all Celebrity upholstery collections. 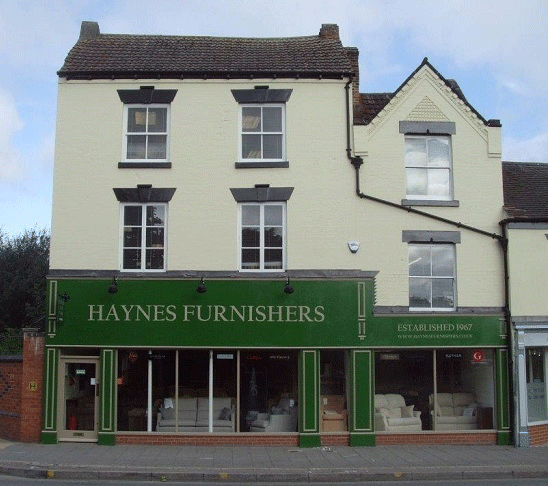 www.haynesfurnishers.co.uk - Our main site showing all manufacturers of upholstery, cabinet, dining & occasional furniture from including Parker Knoll upholstery, G Plan furniture, Duresta upholstery, Ercol Furniture, Vale furniture, Bridgecraft upholstery, Cintique furniture, Sherborne suites, Nathan cabinets, Sutcliffes dining furniture, Old Charm collection, Corndell, Willis & Gambier, Skovby and many more. www.adjustablebeds4u.co.uk - Sherborne Adjustable beds & electric riser beds with a choice of mattresses and many different sizes from single electric beds all the way up to 6ft wide double adjustable beds. 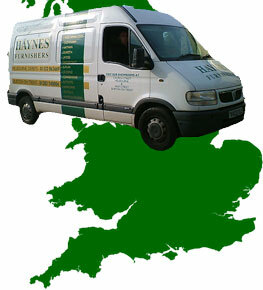 All these Adjusting beds are with free delivery & full home assembly across England & Wales. www.furniturebrands4u.co.uk - Old Charm furniture, Nathan furniture, Ercol Bosco, Willis & Gambier, Ercol Windsor, Corndell Nimbus & Annecy, Ercol Furniture, Sciae Furniture, Ercol Romana & Sutcliffe furniture ranges in oak, teak & mahogany as well as the Cintique Furniture, G Plan upholstery, Duresta, Parker Knoll & Relax Seating collections. Many different cabinet pieces from dining suites, wall cabinets to TV cabinets, coffee tables & nests of tables. All upholstery fabrics & wood shades are shown on line so you can make your decision without leaving home.